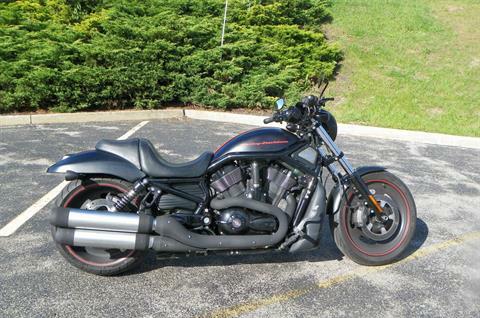 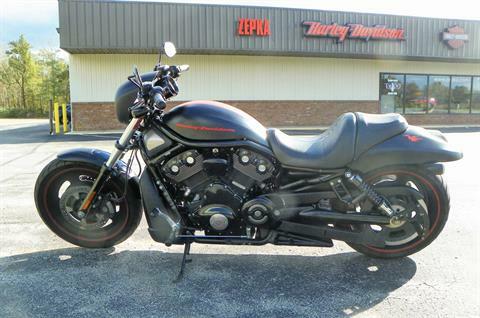 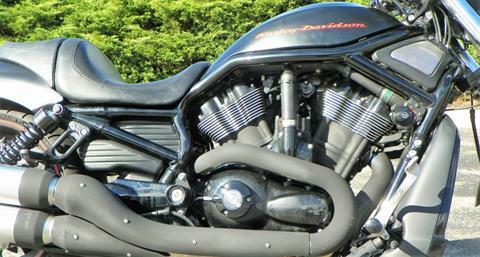 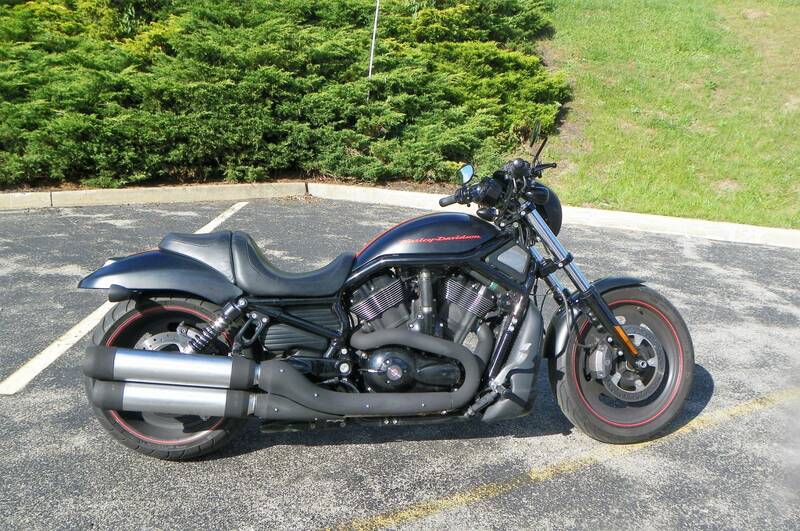 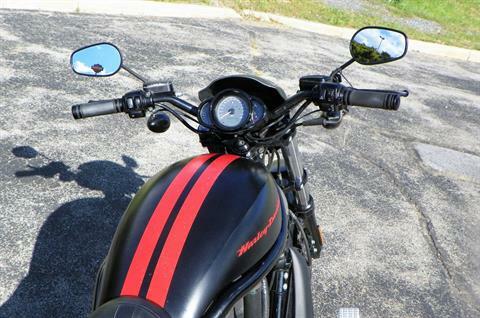 The 2011 Harley-Davidson® Night Rod® Special VRSCDX is an imposing high performance ride. This power motorcycle cruiser has a drag style low rise handlebar that places you in an aggressive power cruiser riding position. 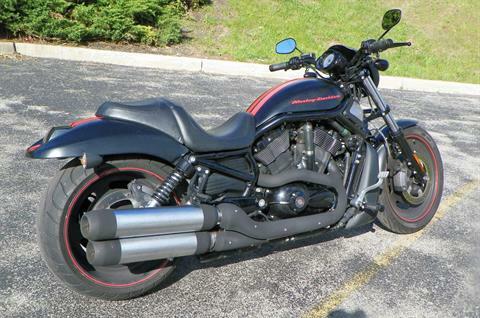 The H-D Night Rod Special exhaust has dual Harley mufflers with black end caps. Exhaust shields are also found on the VRSCDX Harley exhaust. 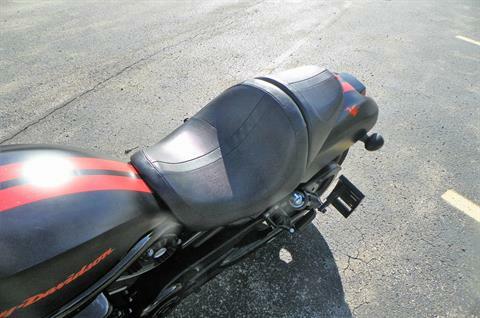 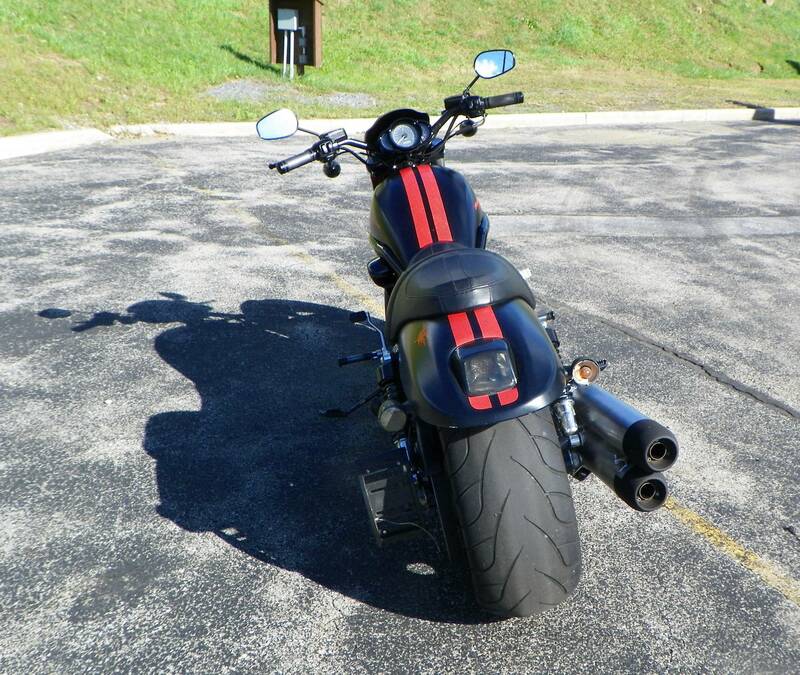 This motorcycle muffler system proves that a performance exhaust can still be a beautiful set of pipes. 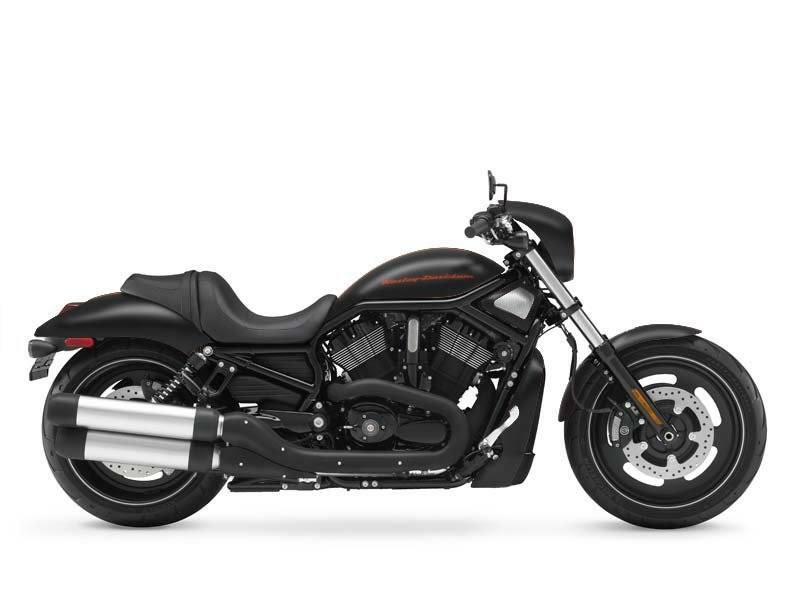 In addition to the beautiful Harley exhaust, the Harley Night Rod Special VRSCDX has an ultra wide rear tire – exactly what you want on the back of your power motorcycle cruisers. 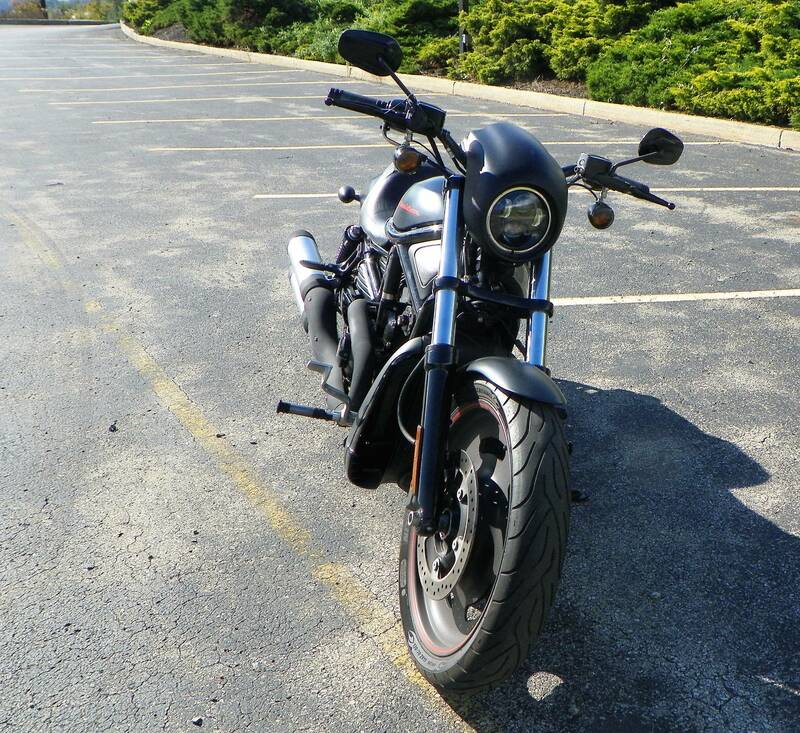 Check out this power cruiser and discover why this power motorcycle cruiser stands out from the rest.